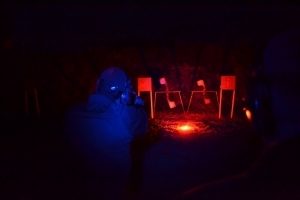 Fortress will be offering our standard 20-Hour Level I Handgun Course w/night shoot at the St Joseph County Conservation & Sportsman’s Club, June 1/2. 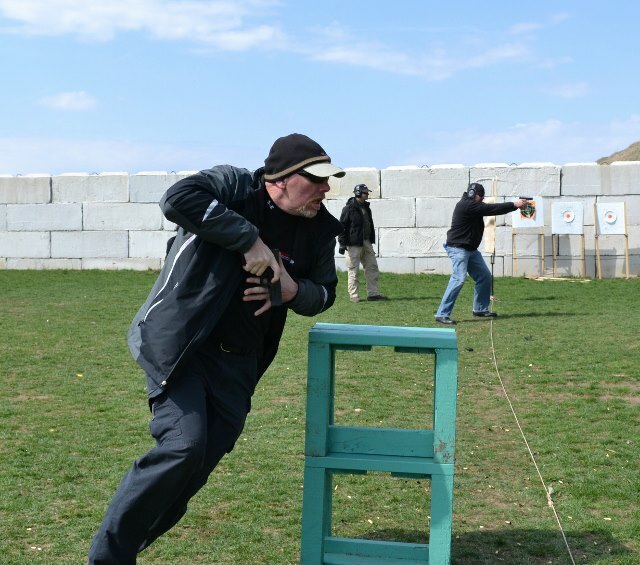 600-rounds of pistol ammunition required. If you experience issues with the above buy now button, click here. Don’t forget to click the red sign up button on the upper right side of this page and fill out the student sign up sheet. Class size is limited – sign up immediately to hold your spot! Question: What sets you class apart from the others? Answer: We immerse you in information and techniques that actually apply to your life. We give you what you need and nothing you don’t! You learn how to live with your gun, in every sense of the word. From loading, unloading, and chamber check, to carry methods and using public restrooms while armed. We teach you not only how to win the fight, but how to avoid it in the first place. 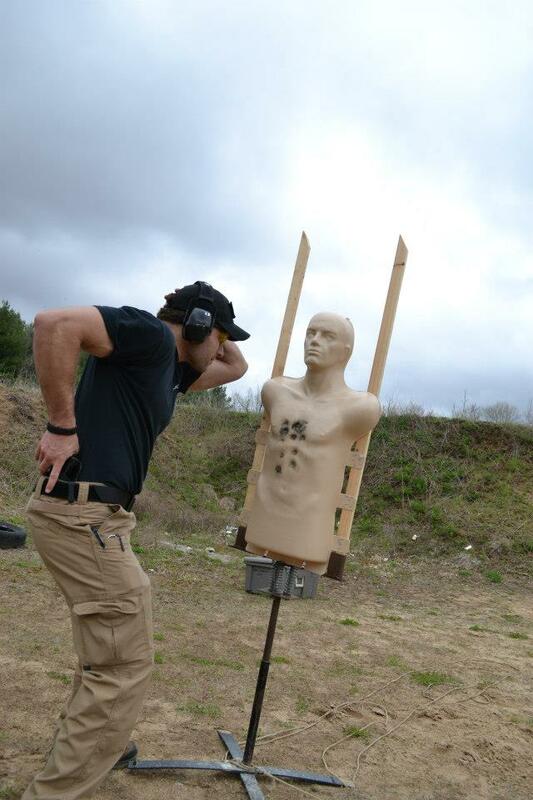 We take you from the moment you holster your gun at the start of your day, to interacting with police and the legal aftermath of a lethal force encounter. A comprehensive review of this class by a past student can be read here.